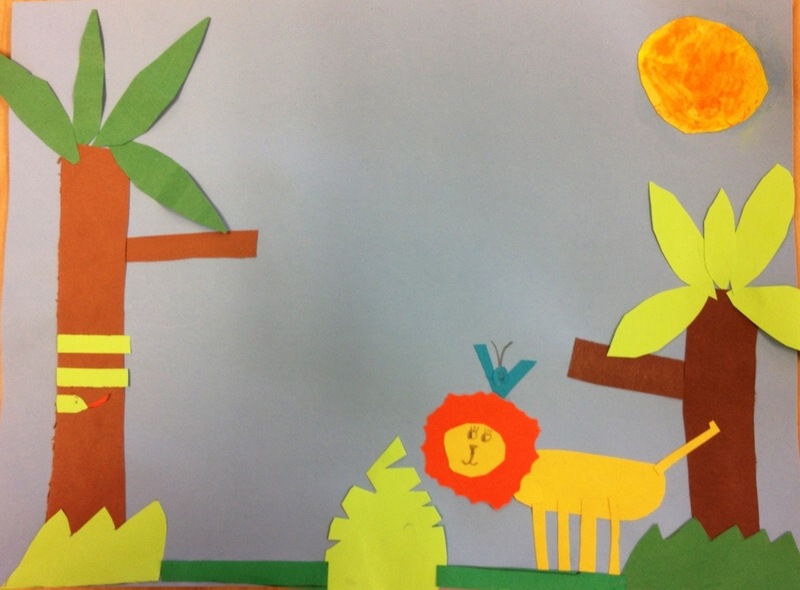 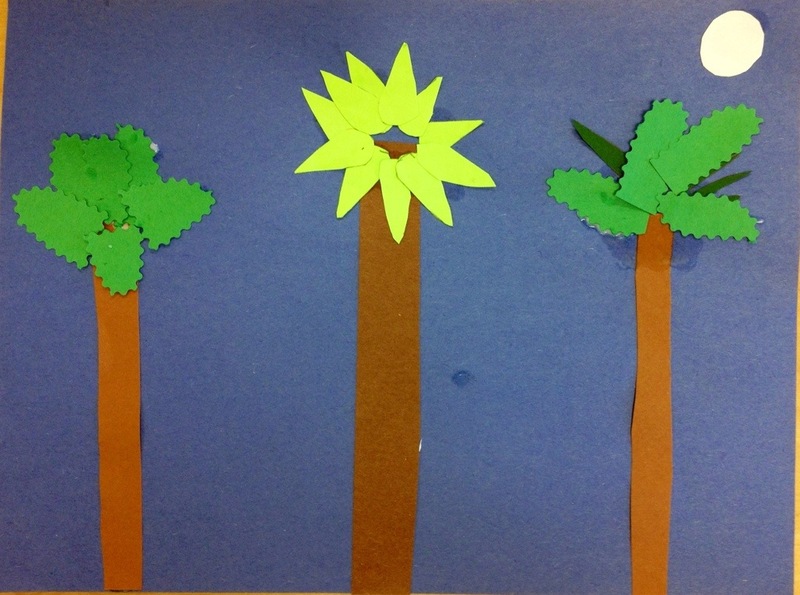 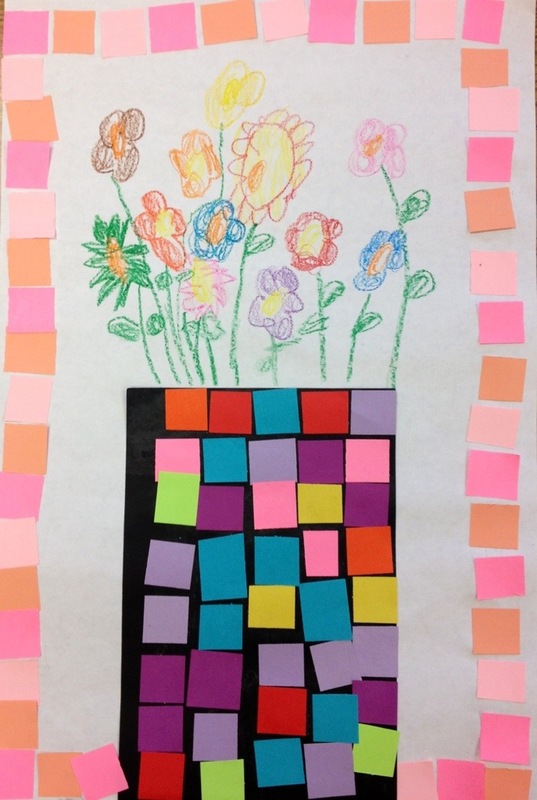 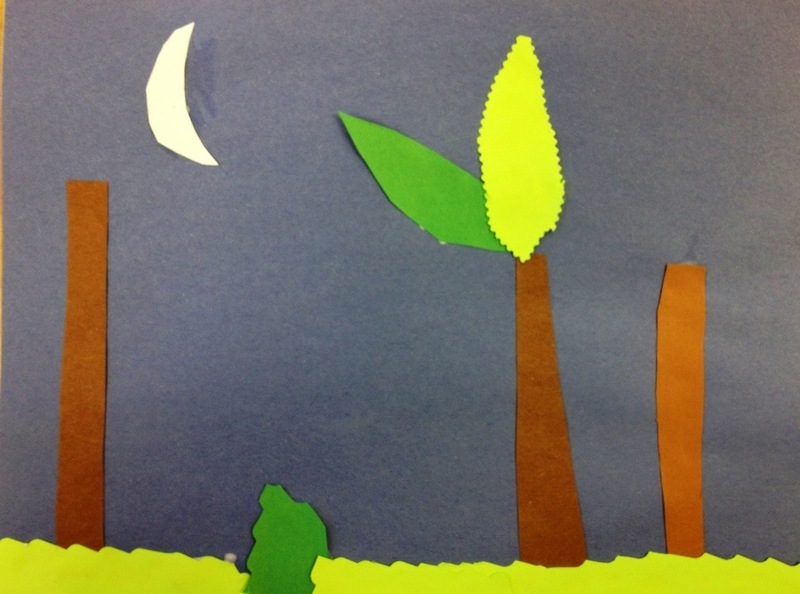 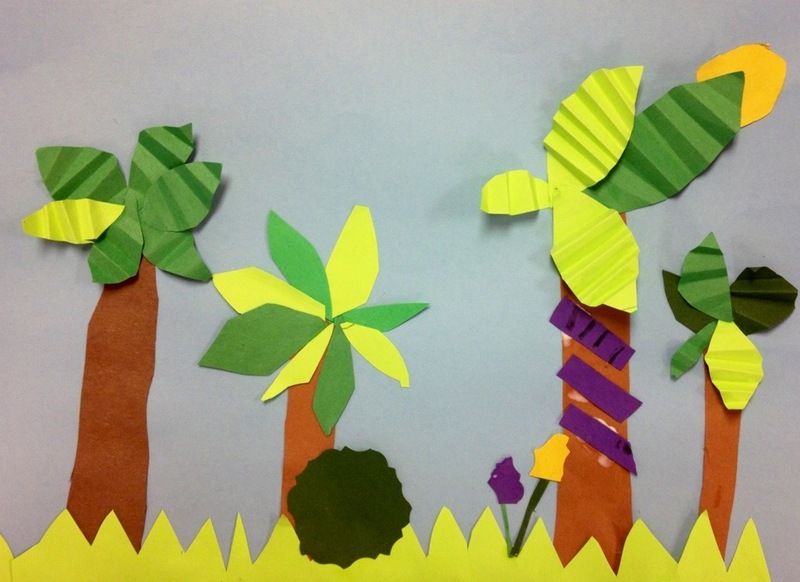 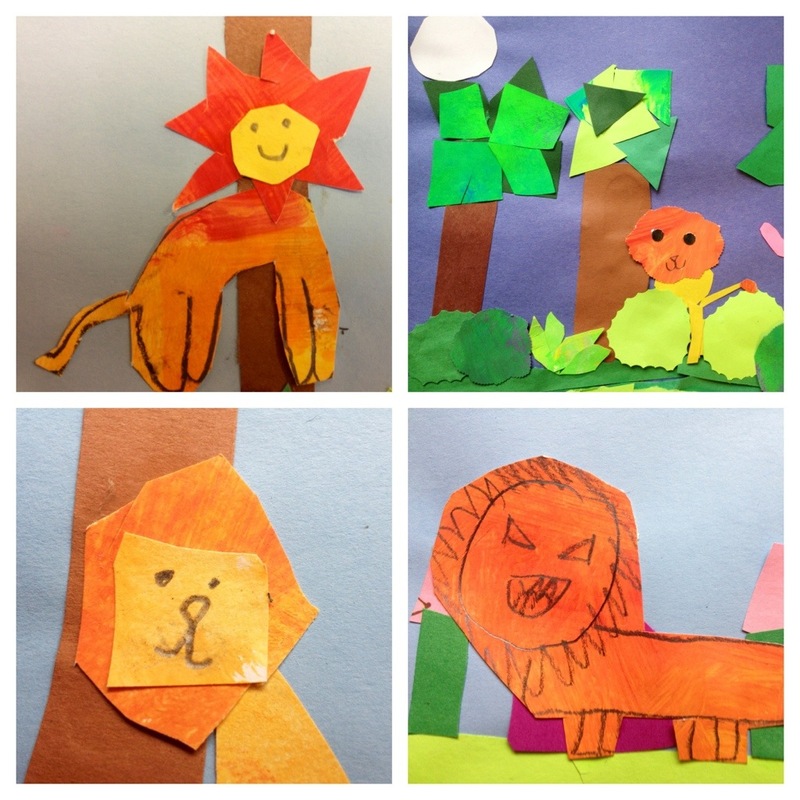 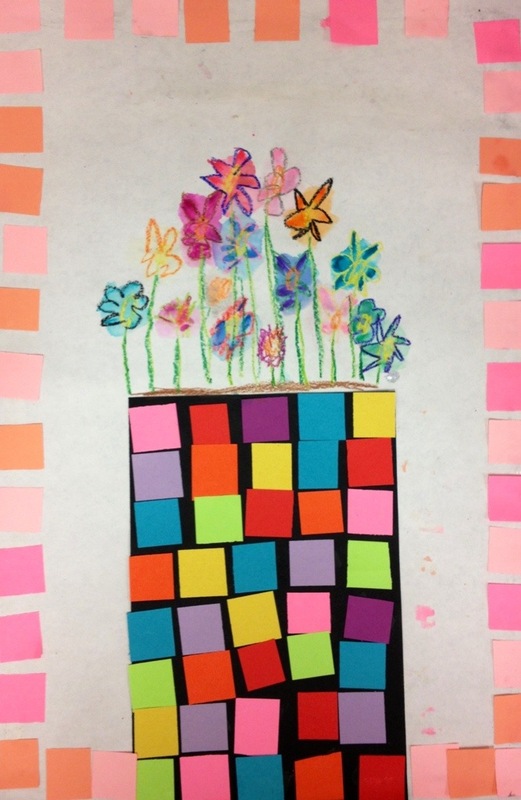 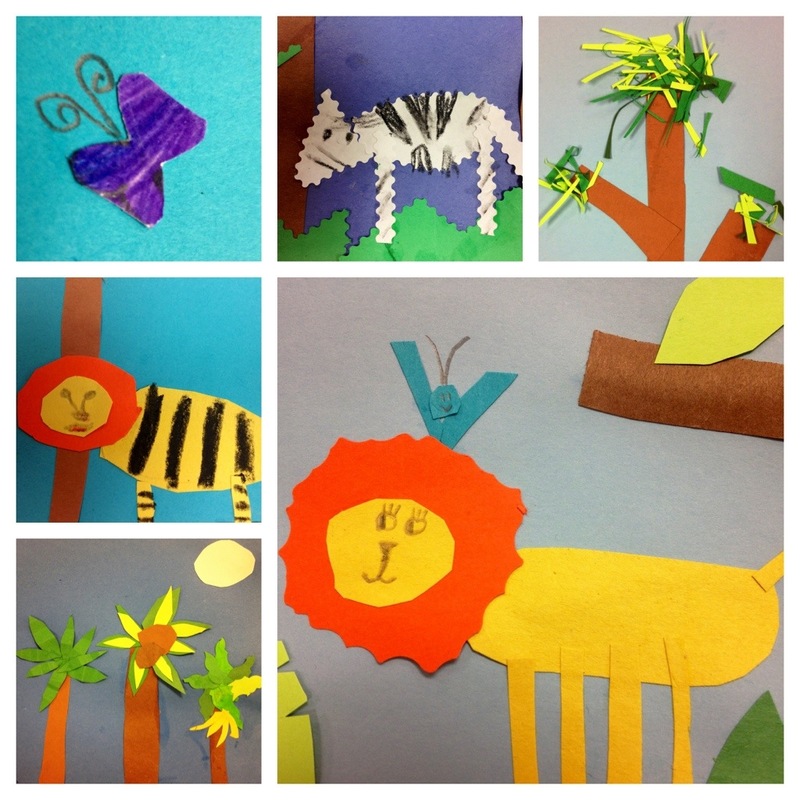 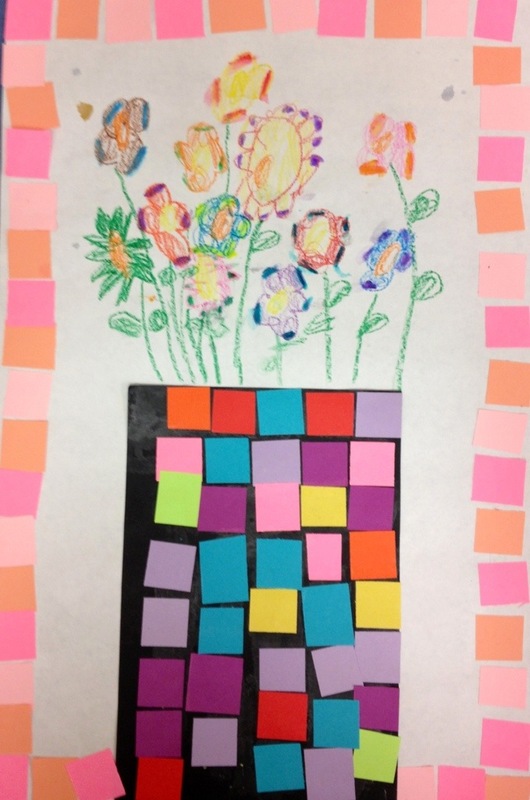 Kinders started working on some Spring-inspired pictures this week. 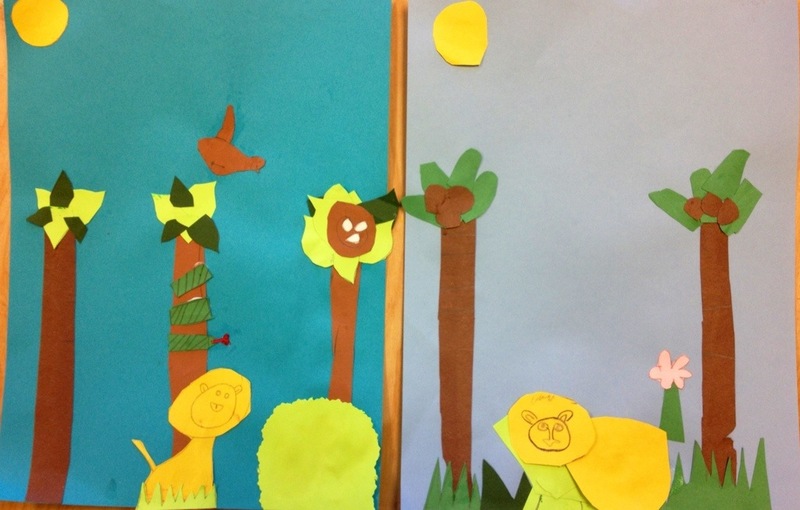 We looked at some of Henri Rousseau’s artwork and lots of pictures of beautiful flowers. 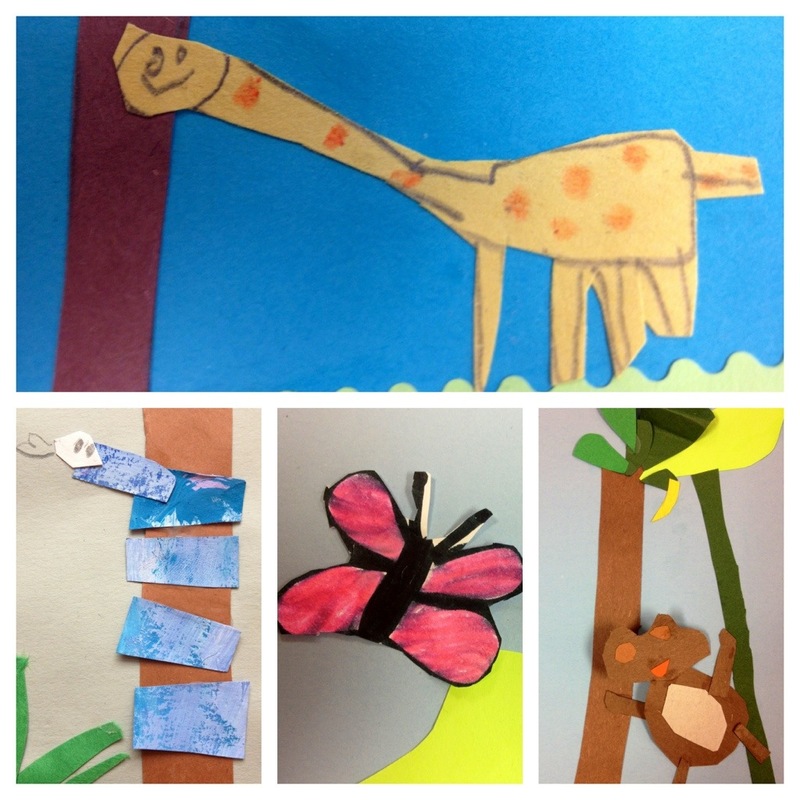 We also discussed our favorite bugs/spiders/snakes. 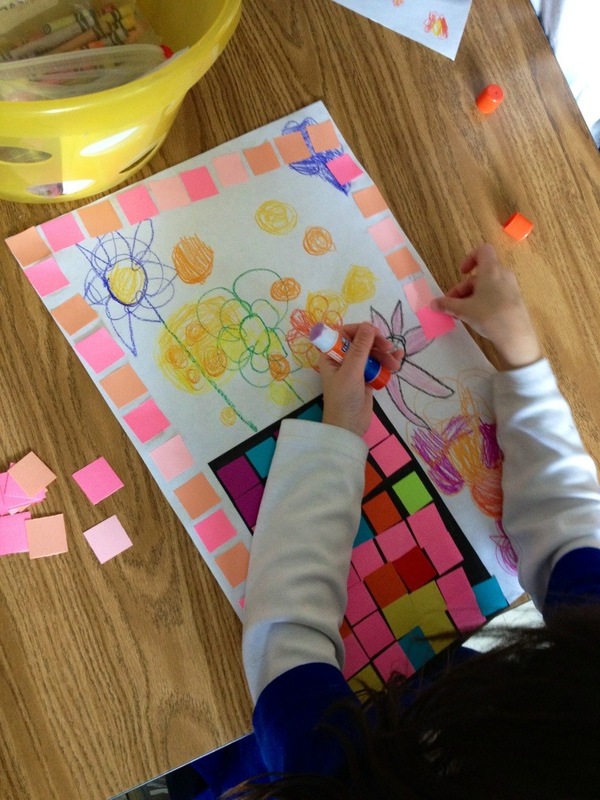 We talked about how to completely fill our paper with objects, even if that meant that some of the object wouldn’t be seen. 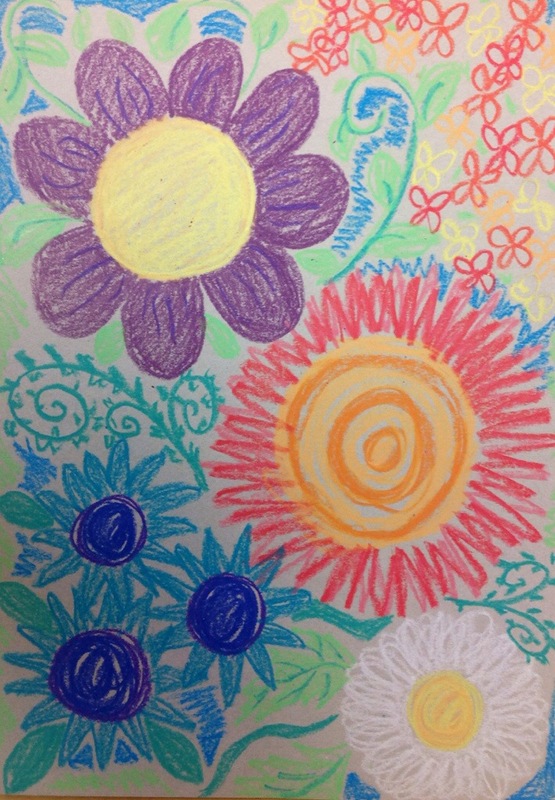 This week we are drawing the plants and flowers. 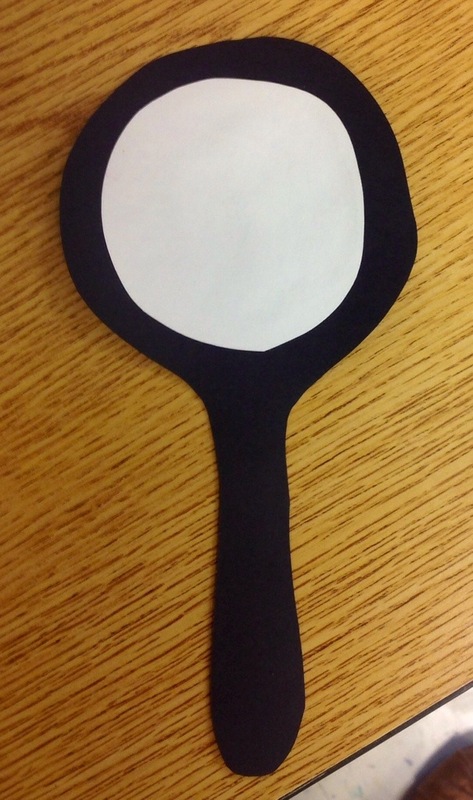 Next week we will add the magnifying glass with our favorite bug. 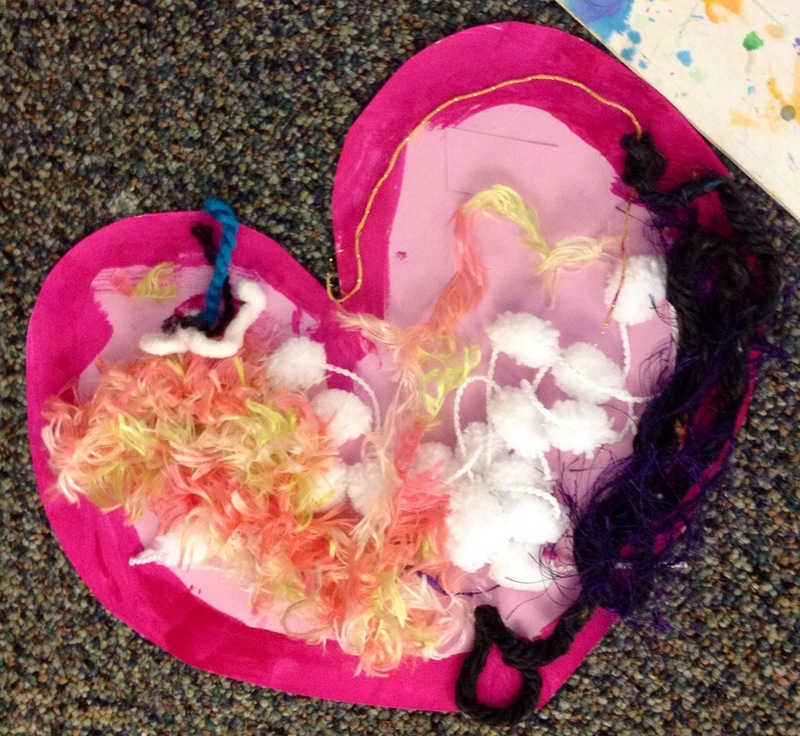 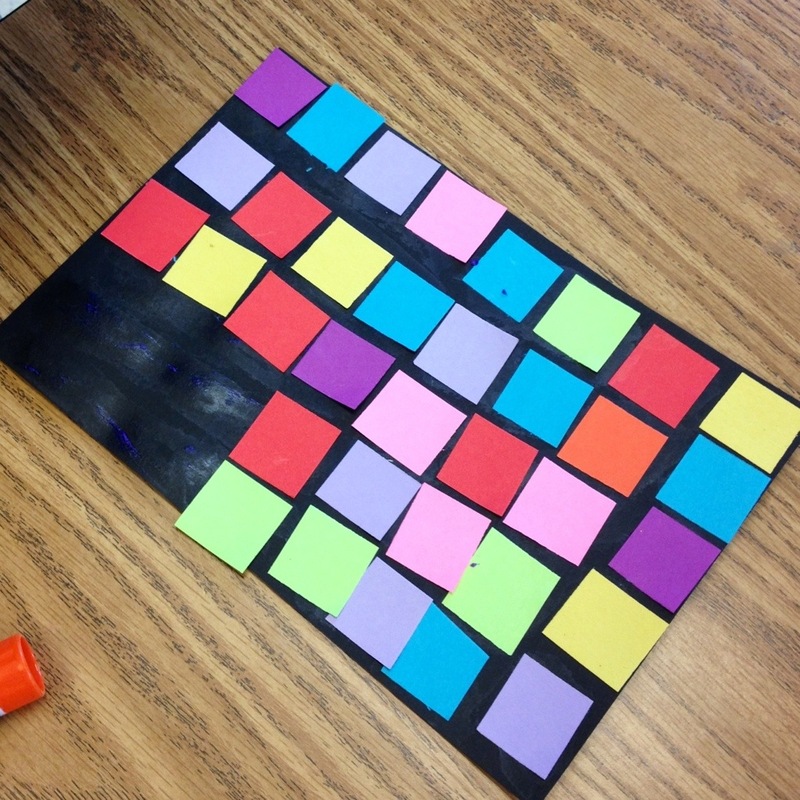 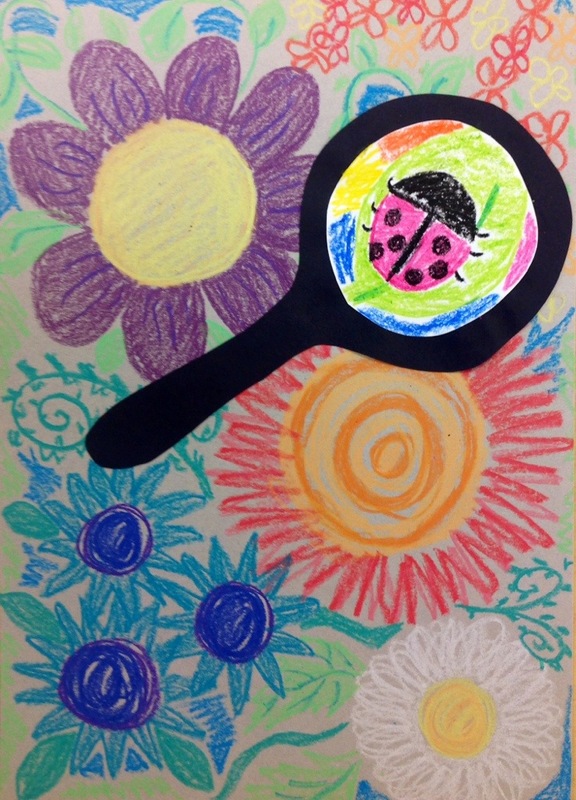 We used construction paper crayons for this project, with some help from regular crayons inside the magnifying glass. 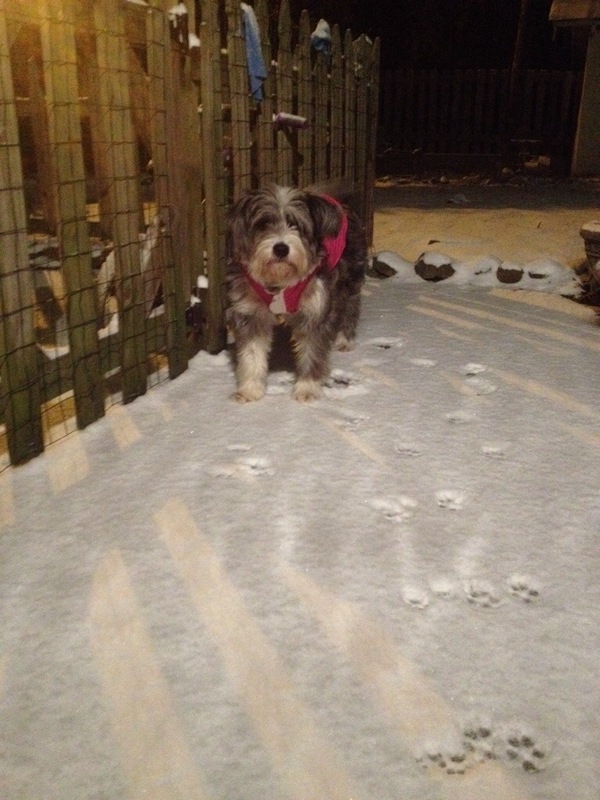 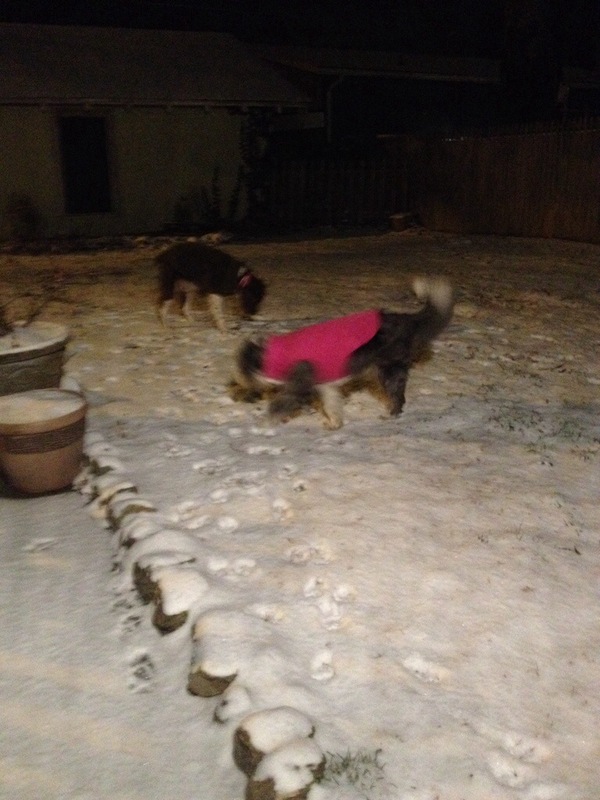 So, I know I joked on our pitiful snow day but it did actually snow that night! 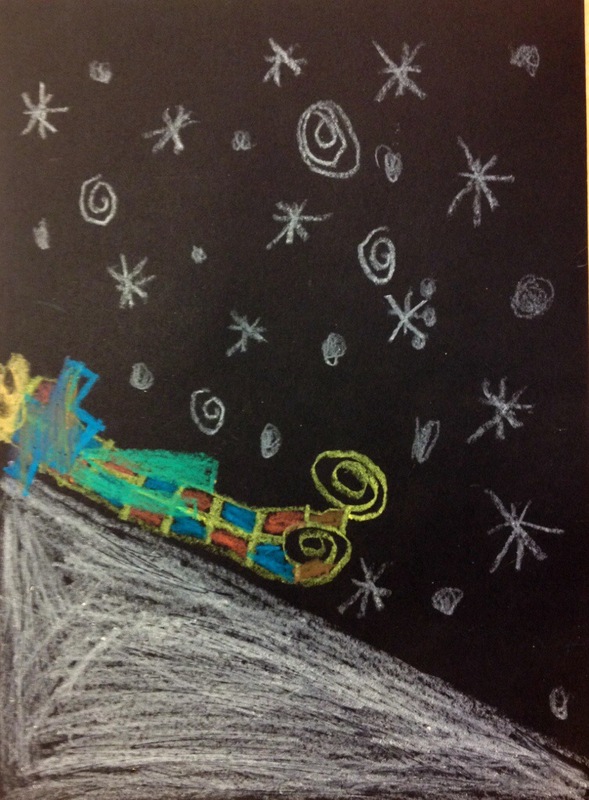 We had a great time waiting and watching. 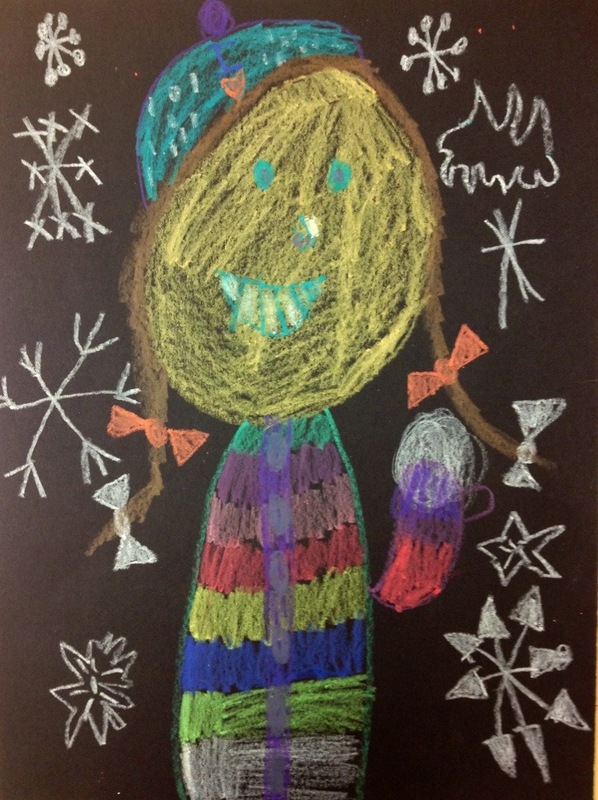 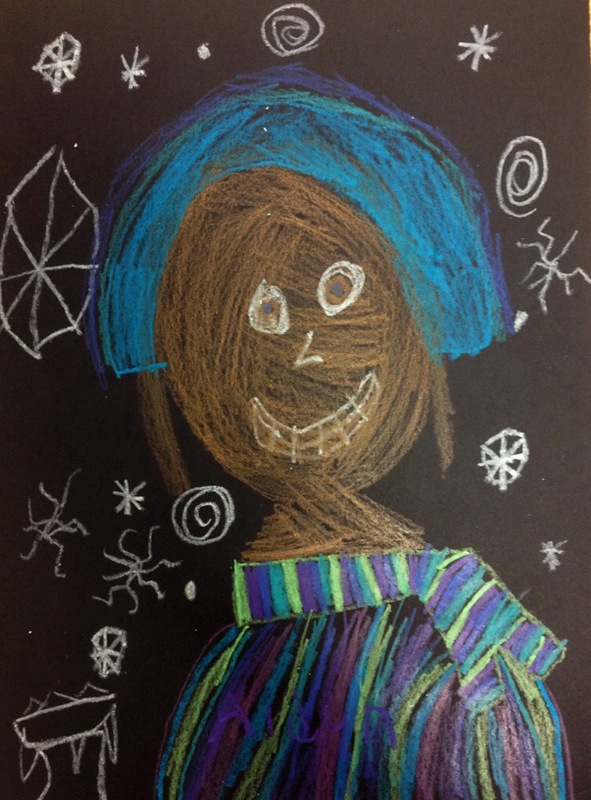 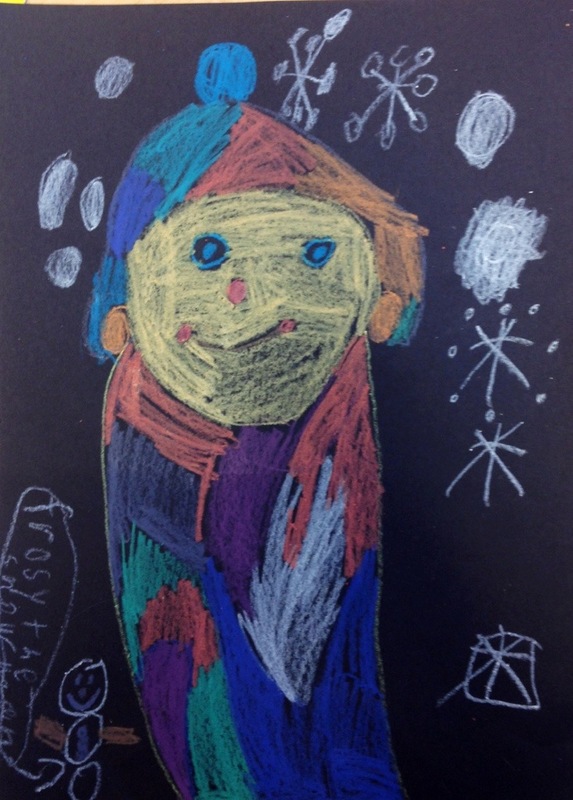 I had just as much fun with the first graders, drawing self portraits in the snow! 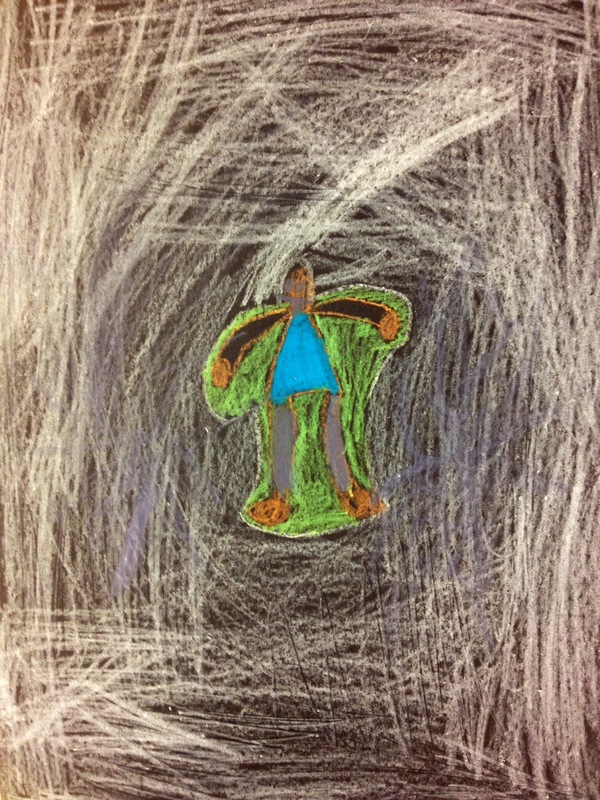 Originally I had planned for this to be a directed drawing. 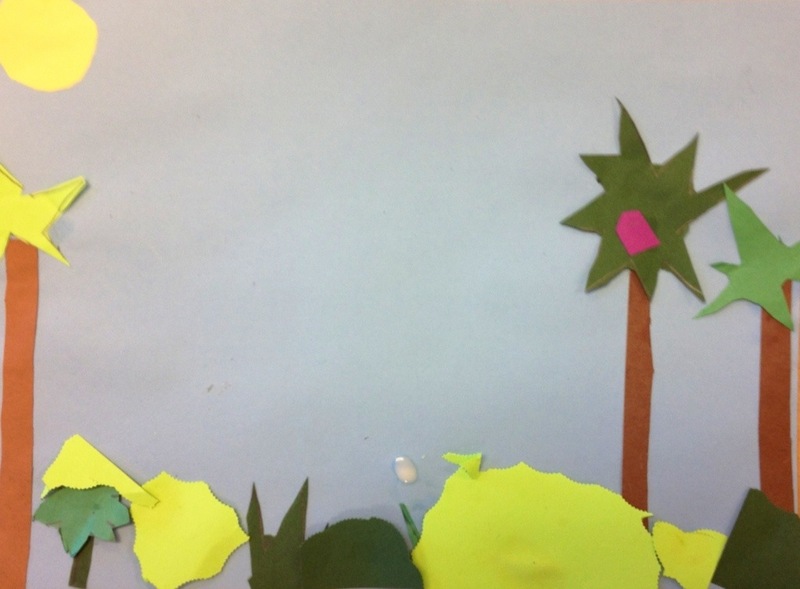 But after the art conference I attended, I decided to have a go with asking the kids a question and their response is the artwork. 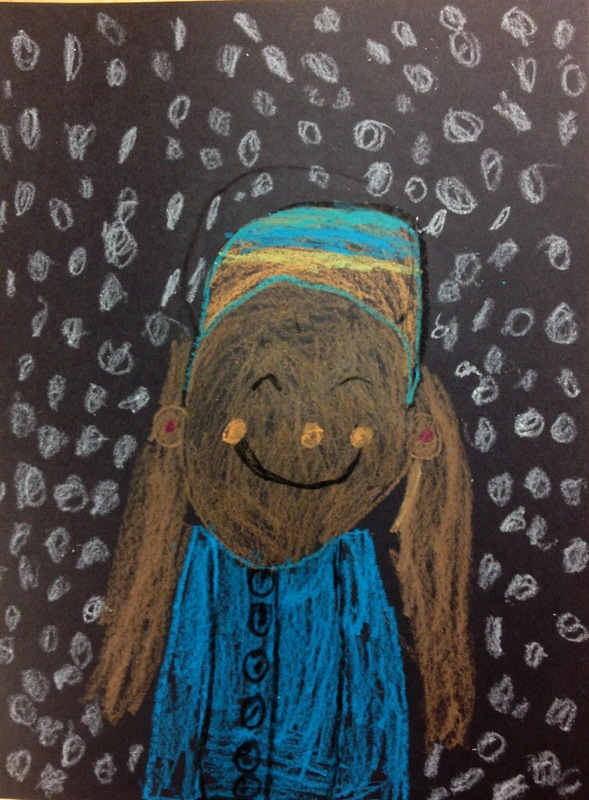 After discussing self portraits with them, I asked them, “if you drew a self portrait in the snow, what would it look like?” They did such a great job with this! 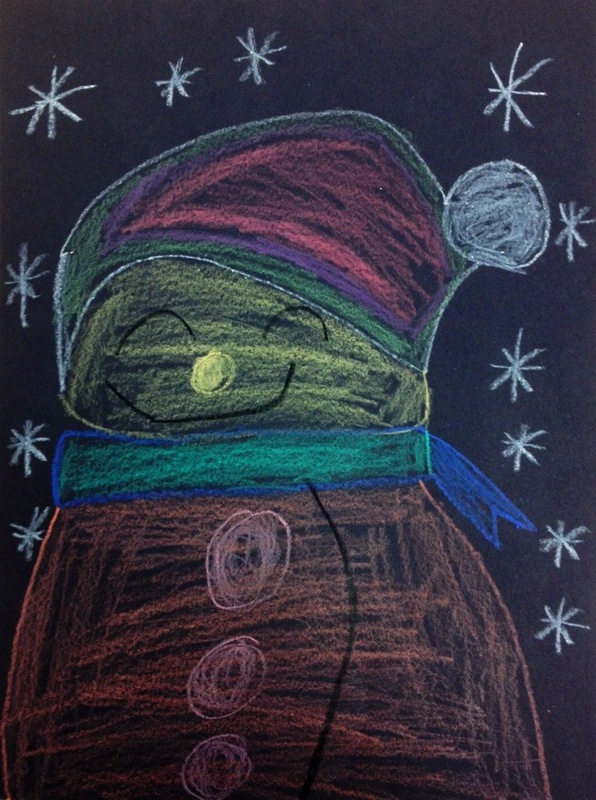 There were kids making snow angels, some having snowball fights, some riding sleds, and some up close and personal portraits of sweet smiles and ear muffs. 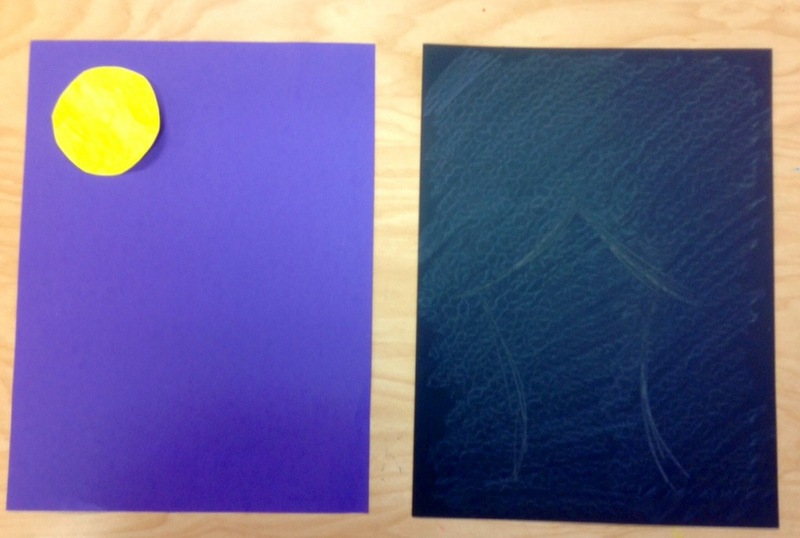 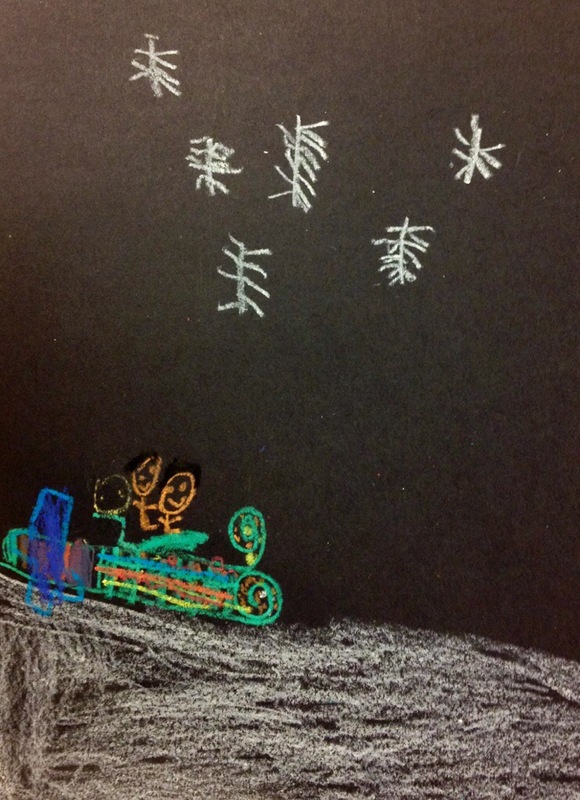 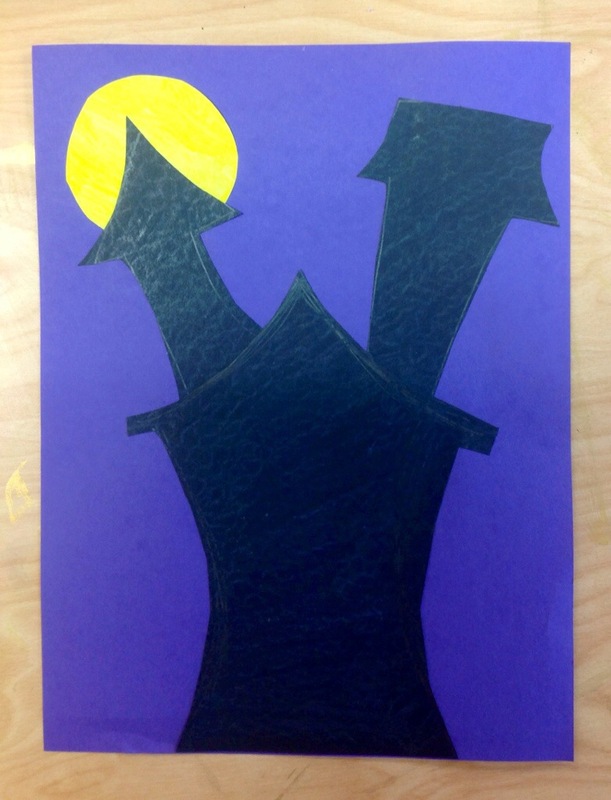 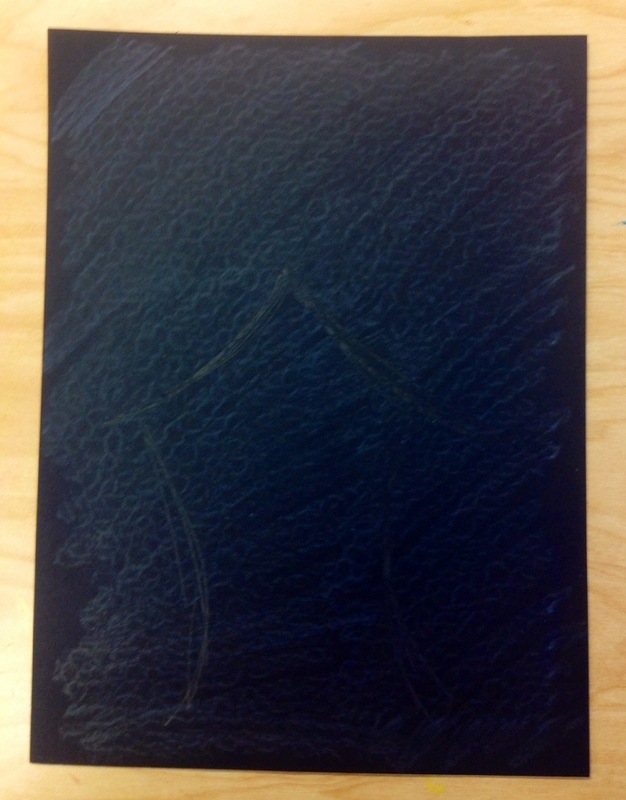 We used construction paper crayons on black paper. 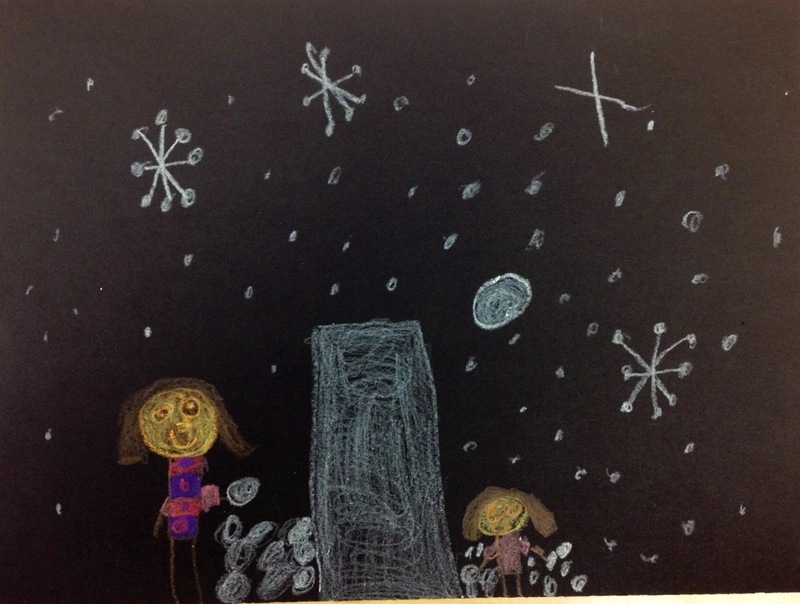 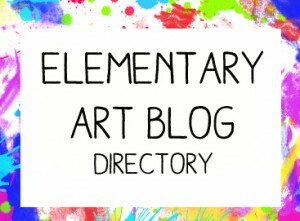 We also took time at the end of class to point out some great things about each others artwork. 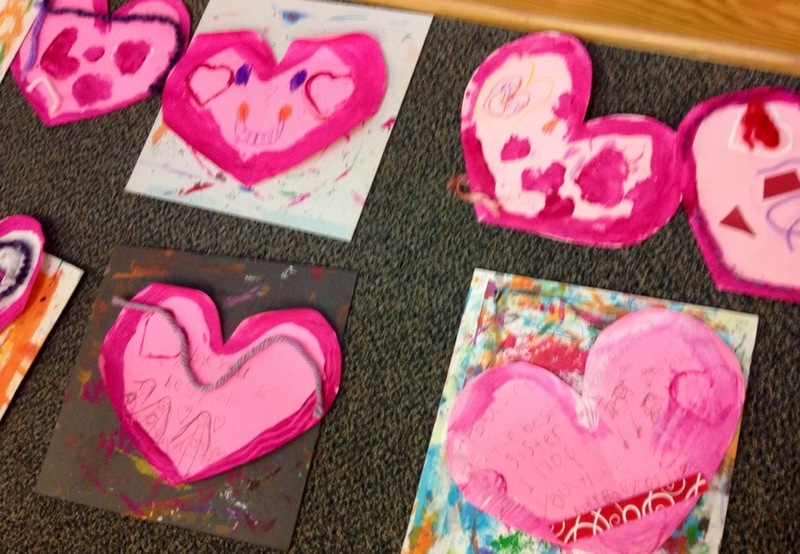 The kids had some very thoughtful points to make and they all enjoyed it. 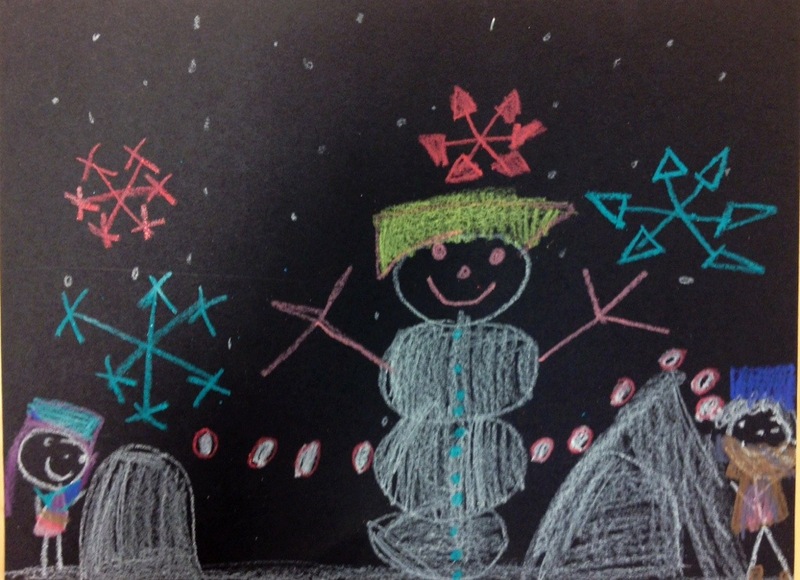 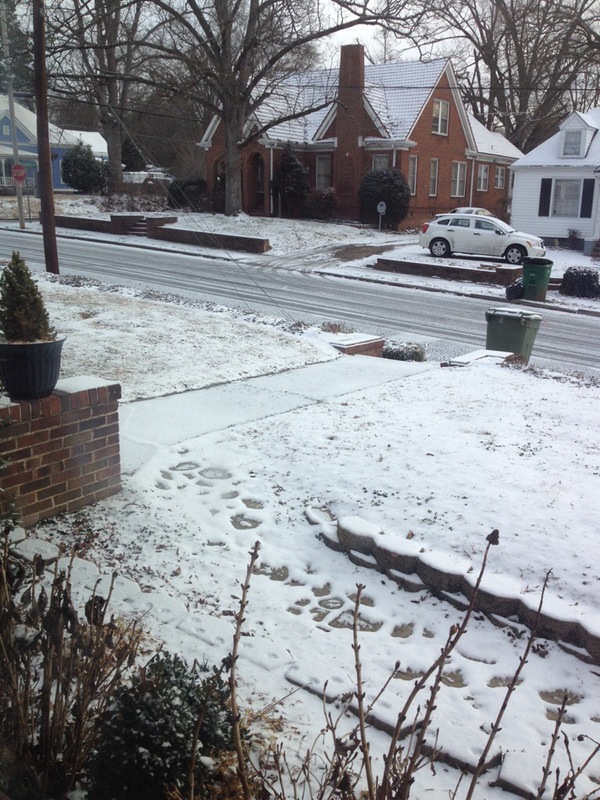 And check out some real snow pictures! 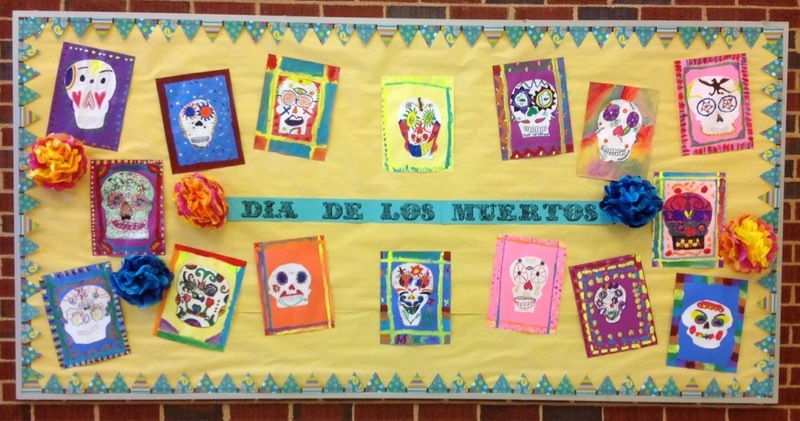 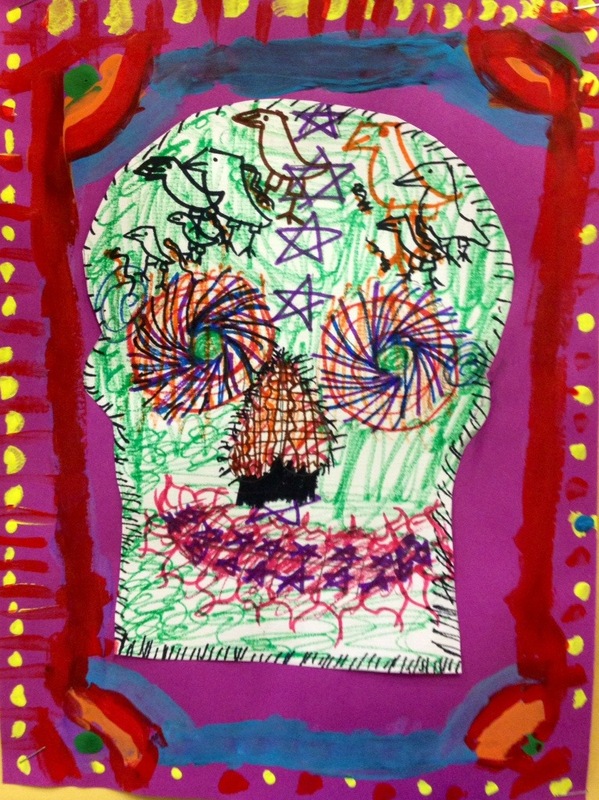 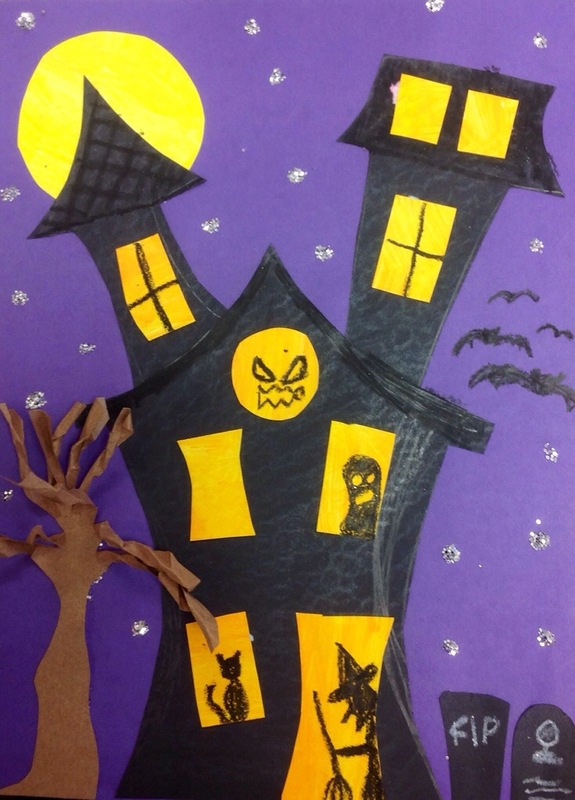 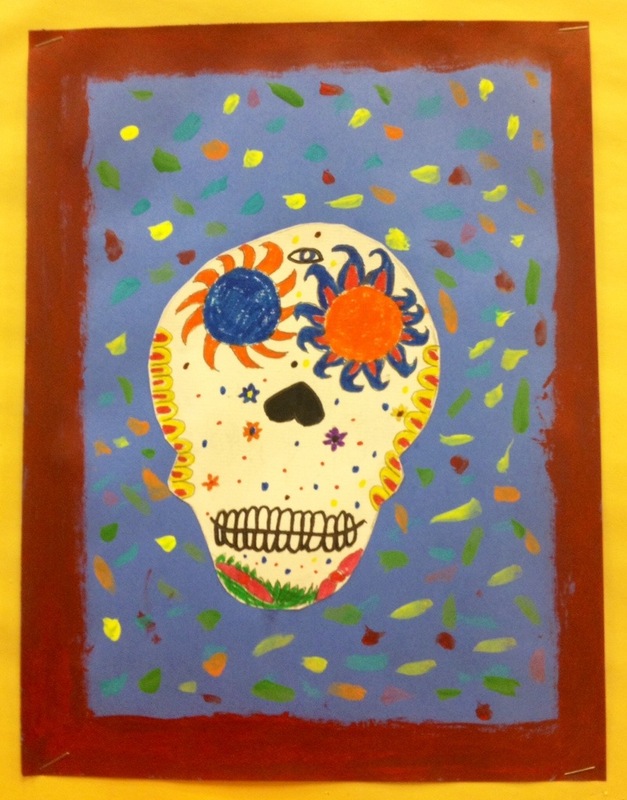 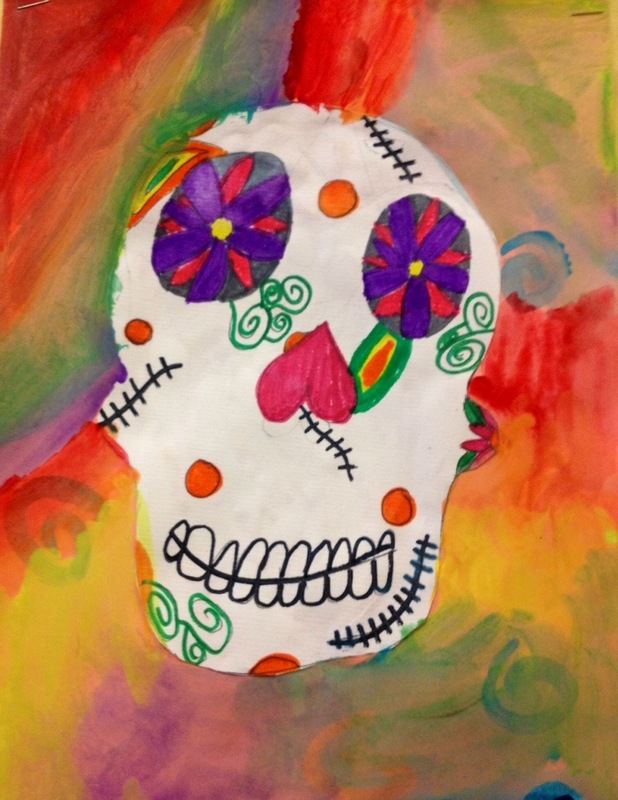 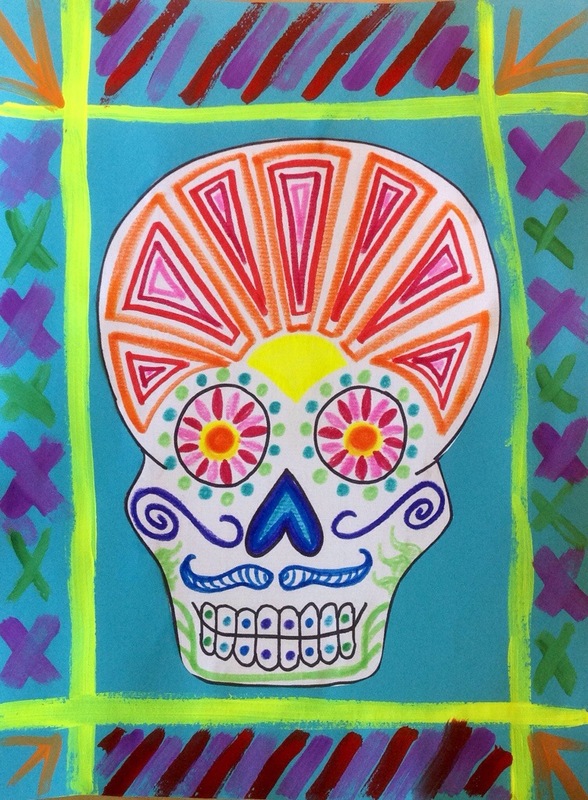 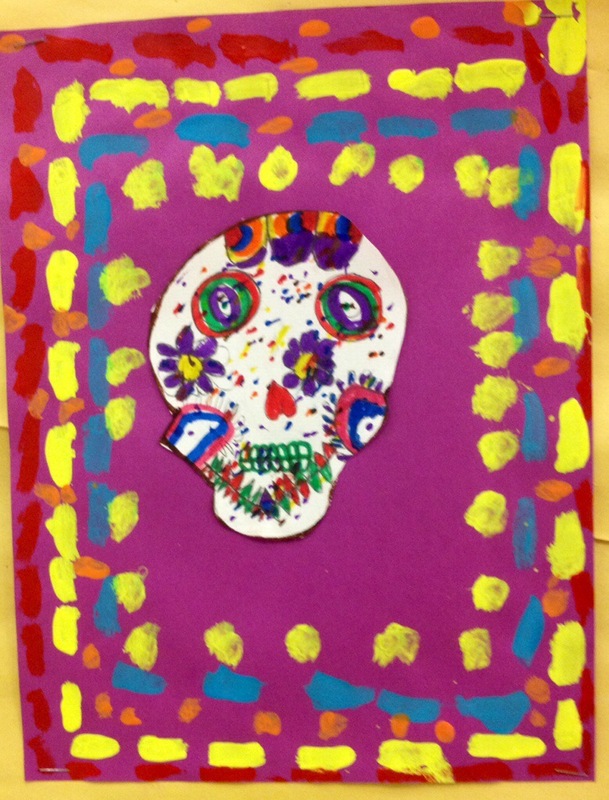 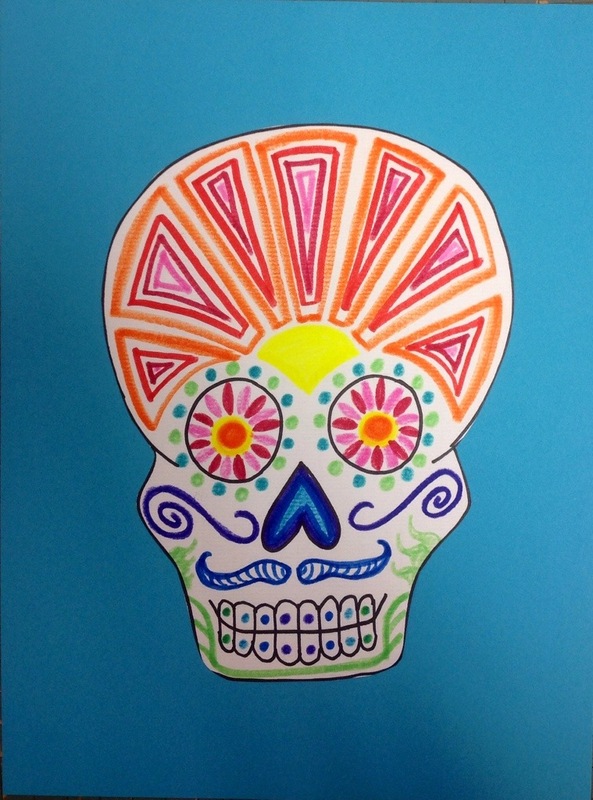 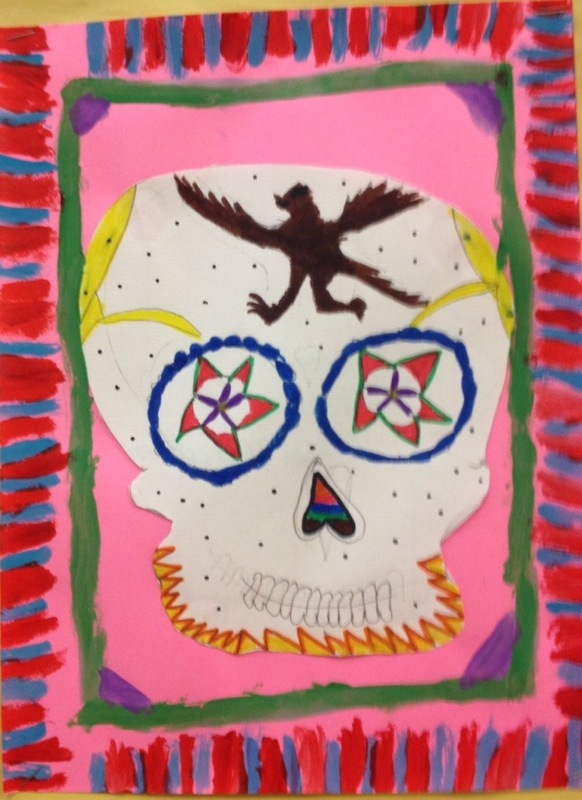 Third graders will be starting these haunted house collages next week. 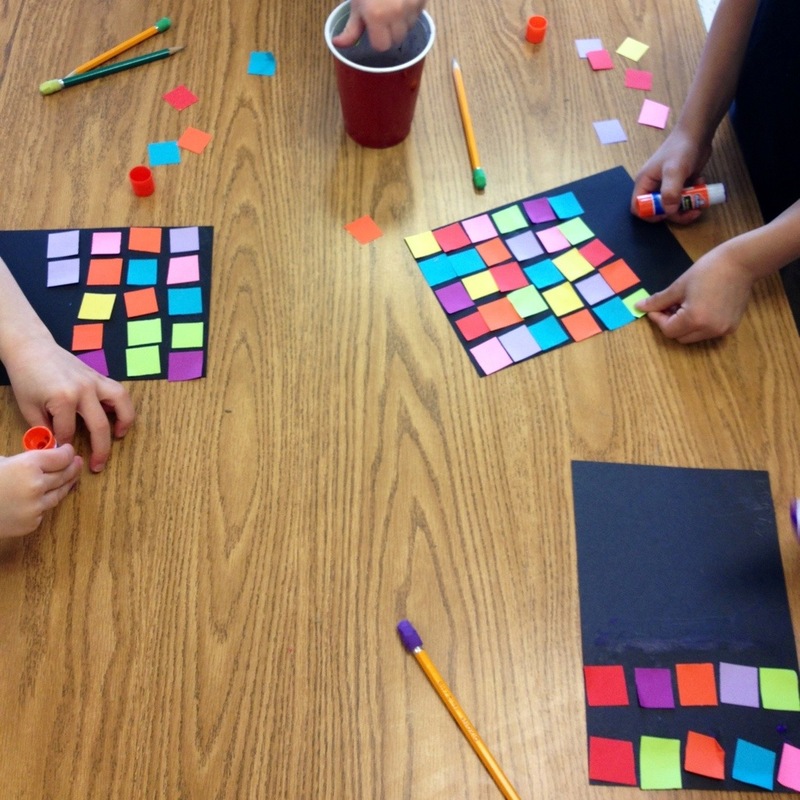 I’m looking forward to seeing how they personalize their own! 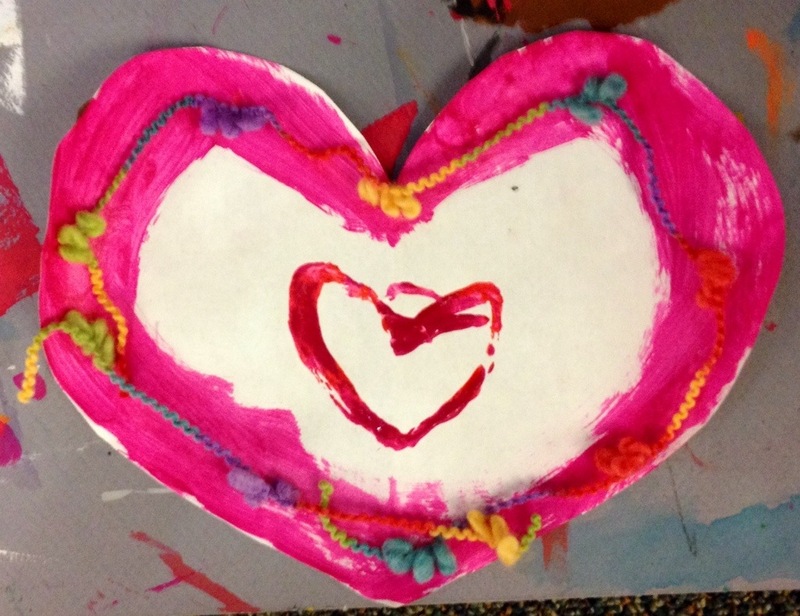 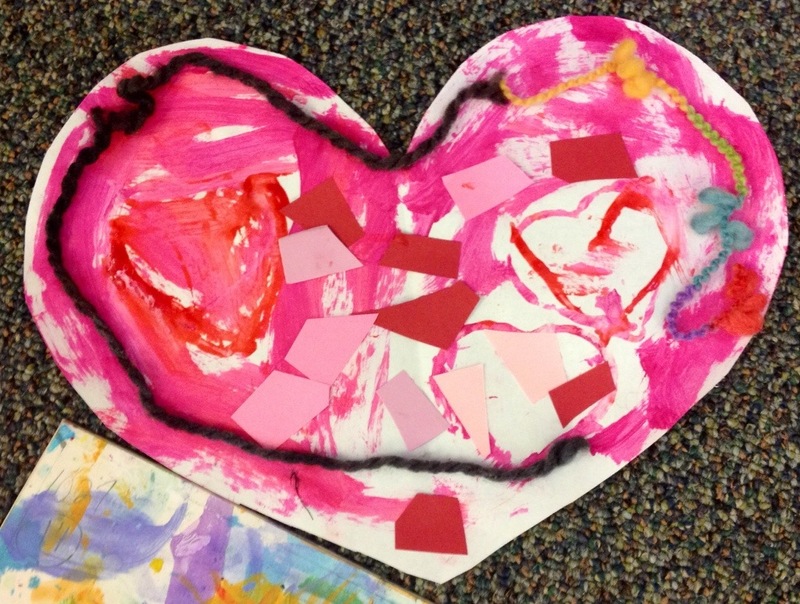 Kinders are starting their artwork for their Mother’s Day gifts! 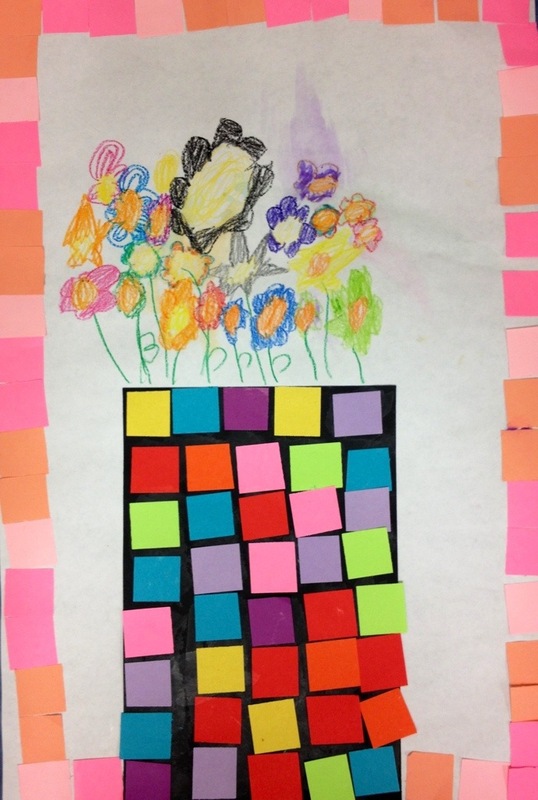 They are loving the mosaic vase and it’s great fine motor practice for many of them.